What makes Isaiah so unique? First, his fur is as blue as the sky--which until recently was something he'd never seen, but had read all about. That's right--Isaiah can read, and write. He can also talk to humans...if any of them are willing to listen! 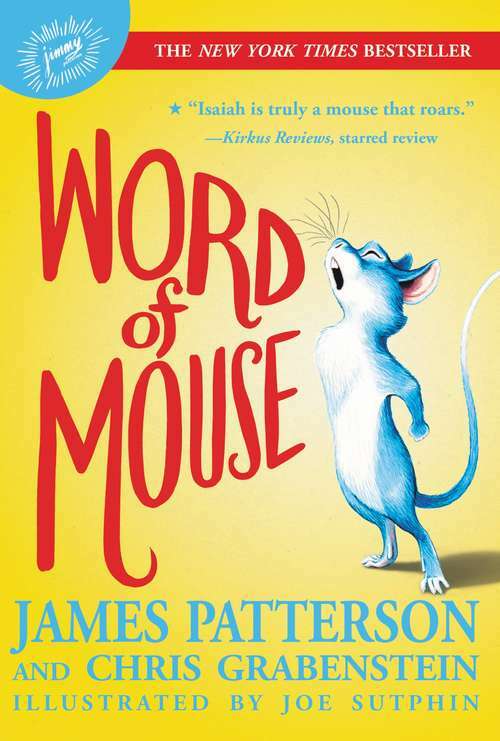 After a dramatic escape from a mysterious laboratory, Isaiah is separated from his "mischief" (which is the word for a mouse family), and has to use his special skills to survive in the dangerous outdoors, and hopefully find his missing family. But in a world of cruel cats, hungry owls, and terrified people, it's hard for a young, lone mouse to make it alone. When he meets an equally unusual and lonely human girl named Hailey, the two soon learn that true friendship can transcend all barriers.